A pro forma invoice is a document that a seller sends a prospective customer to outline the details and cost of a product or service. A pro forma invoice is delivered before the work is done, so it isn’t a “true” invoice but instead a commitment of goods or services that have yet to be delivered. What is a pro forma document? A pro forma document is a confirmed purchase order that outlines what goods or services a seller commits to selling. A pro forma invoice should include all those details plus the price. What is the purpose of a pro forma invoice? Whereas a regular invoice acts as a bill for work that’s already been completed, or products that have been delivered, a proforma invoice is an estimate or quote that’s sent before the work is done or the products shipped. The purpose is to make sure the seller and customer are on the same page about their agreement, including the cost. When should you use a pro forma invoice? A pro forma invoice offers you a way to give a prospective client a quote, with details about how much a job or shipment of goods will cost and why. For example, if you’re a caterer, a potential client might want to know how much you’d charge to prepare a gluten-free, three-course brunch, made with local, seasonal, ingredients, for 20 people. You would mock up some menus, calculate your costs and markups, and create a pro forma invoice to let your prospective client know how much the meal would cost. How should you deliver a pro forma invoice? You can deliver pro forma invoices electronically over email or through your online invoicing software. If you’re sending it via email, you can convert the document to a PDF so the details can’t be easily changed by the customer. You can also send a hard copy if your customer prefers to receive it that way. How do I send invoices online? The best way to get started is to use online invoicing software, like Square Invoices. 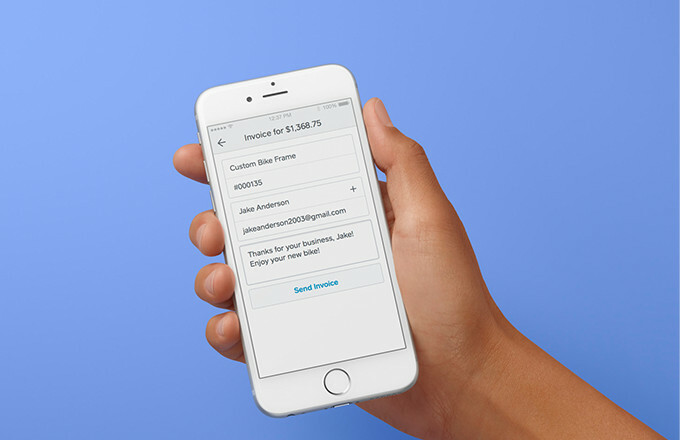 Square Invoices works — and it works fast. We’ve crunched the numbers on thousands of invoices sent online with Square and found that SME owners in Australia can get their invoices paid 80% faster when sending online with Square when compared to traditional processes. 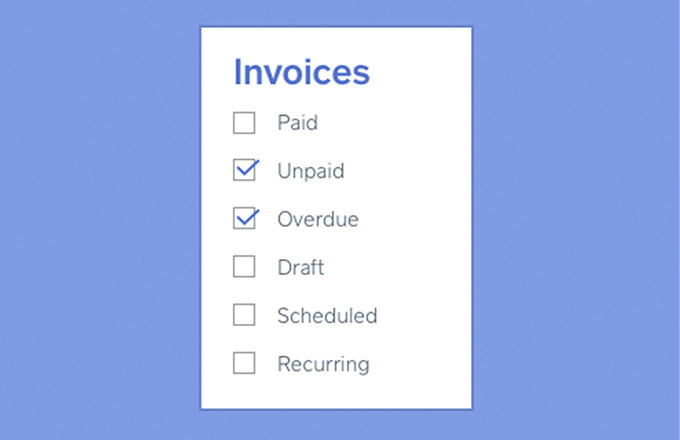 Stop chasing payments and start simplifying your workflow with Square Invoices.